Mahendra Singh Dhoni is the lone Indian short-listed for top honours at the LG ICC Awards 2013. India’s captain is among six players nominated for the Sir Garfield Sobers Trophy, for the 'ICC Cricketer of the Year'. Based on the period between August 2012 and August 2013, the awards take into account performances by the nominated players. Besides doing credibly with the bat, Dhoni has led India with aplomb. Among his best results is the 4-0 whitewash of Australia at home - India’s the first-ever clean sweep against the Aussies -- and triumph in the ICC Champions Trophy. He will fight it out with the English pair of Alastair Cook and James Anderson, Australia captain Michael Clarke, South Africa's Hashim Amla and Sri Lanka's Kumar Sangakkara. The awards will be broadcast live on December 14. Does Dhoni have a good chance of winning? Is one of the others named below more deserving? Take the poll and have your say. Alastair Cook has led England admirably, most notably to a third straight Ashes triumph. He also performed well with the bat, scoring over 750 runs in 11 Tests. Do you think he can win the coveted award? 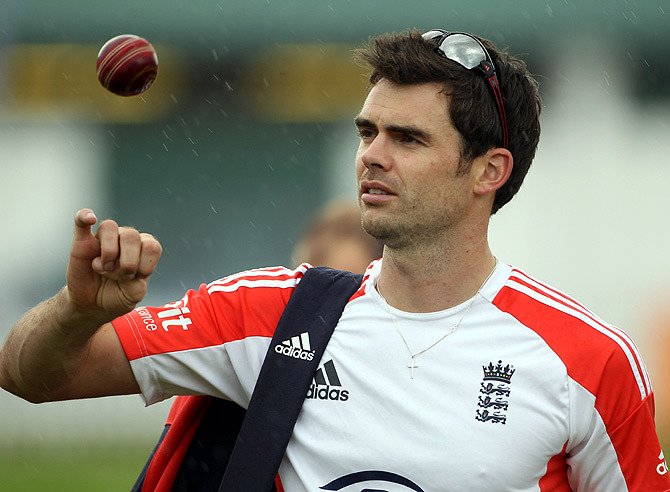 James Anderson is one of the best bowlers this season. The 31-year-old has so far grabbed 43 wickets in just 11 Tests. It was his haul of 22 wickets that helped England win the Ashes for a third straight time earlier in the year. Do you think a bowler can win the award? Australia had one of its worst years in recent memory. However, if there is one player who stood tall amid the ruins, it is their captain. 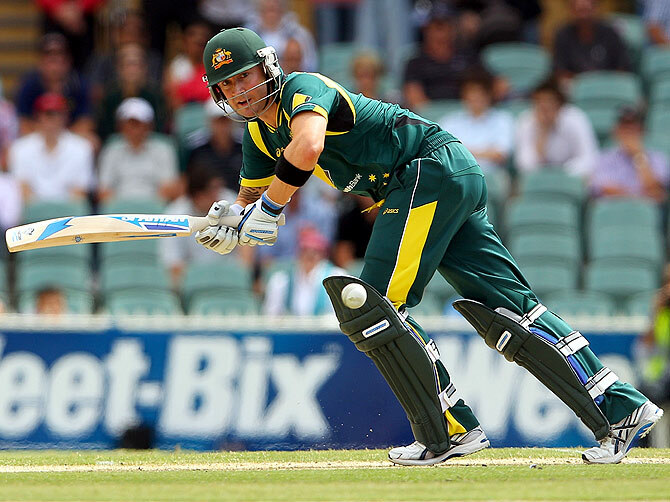 Michael Clarke aggregated 860 runs in 10 Tests this year (@47.78). Can individual brilliance alone help him win the award? 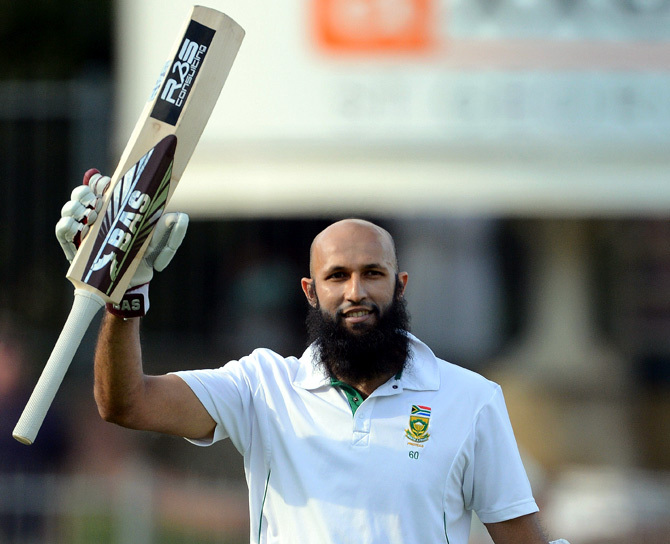 In the six Tests he played this year, Hashim Amla scored 590 runs (@73.75). From 20 ODIs he aggregated 660 runs. The 30-year-old is rated as one of the best batsmen of this generation and the numbers he racks up year after year further underline the fact. 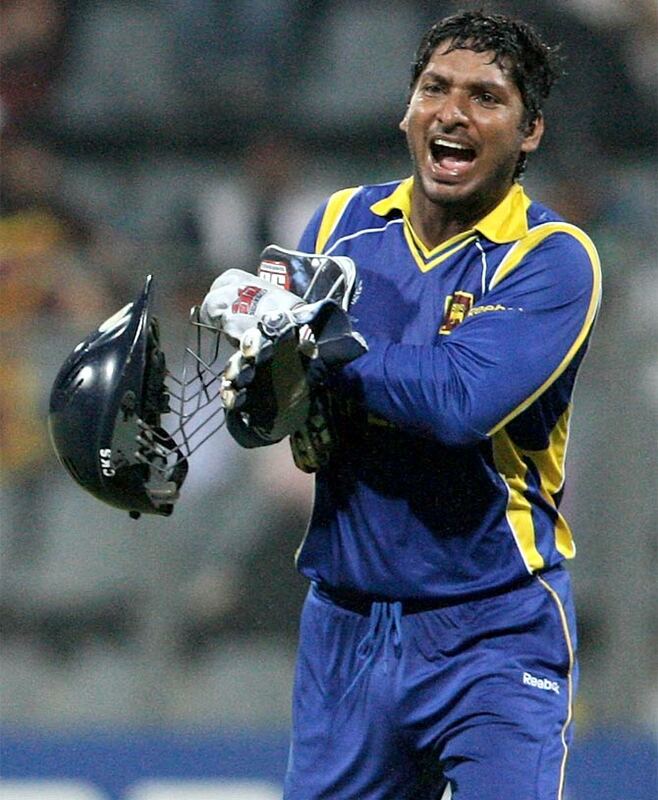 Kumar Sangakkara was consistency personified with the bat. The former captain was in equally good form in all the formats, even if Sri Lanka struggled on most occasions. Sanga has 441 runs, including three centuries, in two Tests, and 954 runs from 19 ODIs in 2013. Will it be good enough to win the coveted honour?